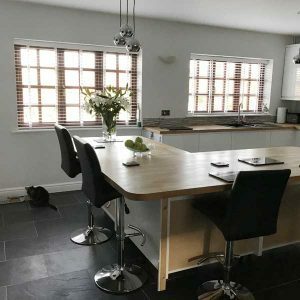 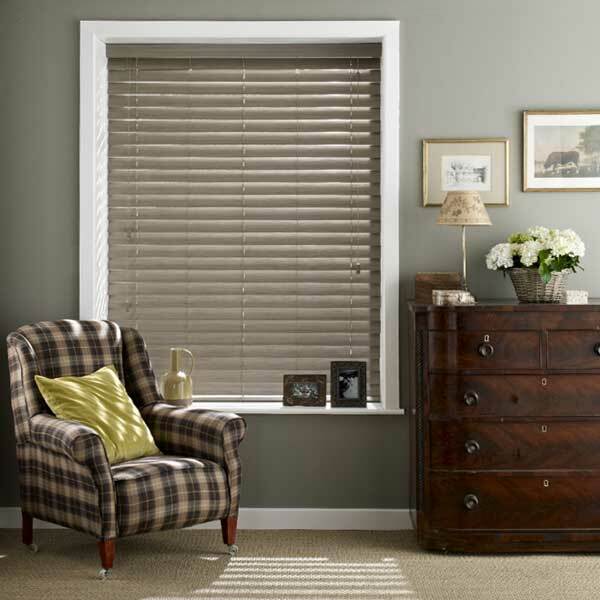 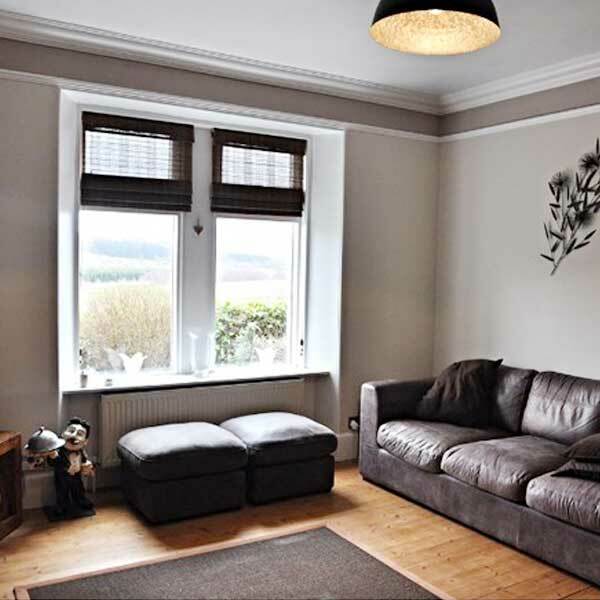 Based in Harrogate, North Yorkshire, Blinds Factory Direct have supplied blinds throughout the UK for over 30 years. 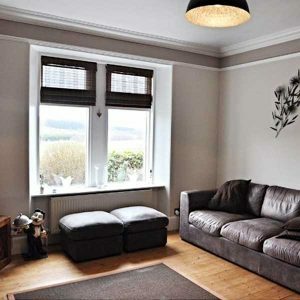 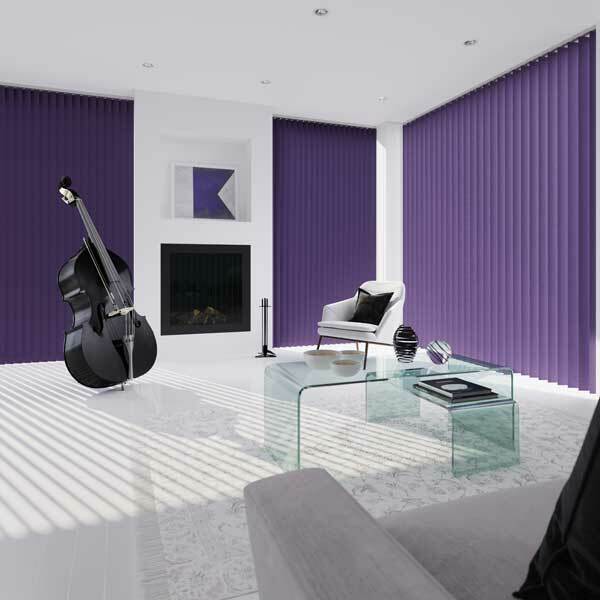 If you're wanting quality blinds at discounted factory prices, browse our wide range of made to measure blinds online. 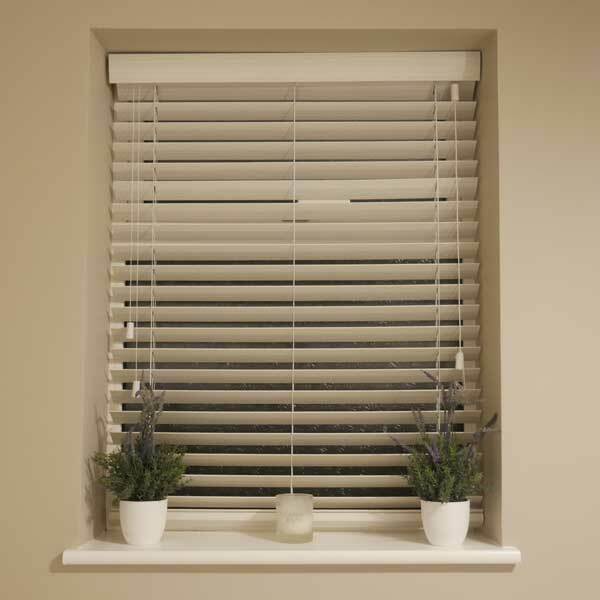 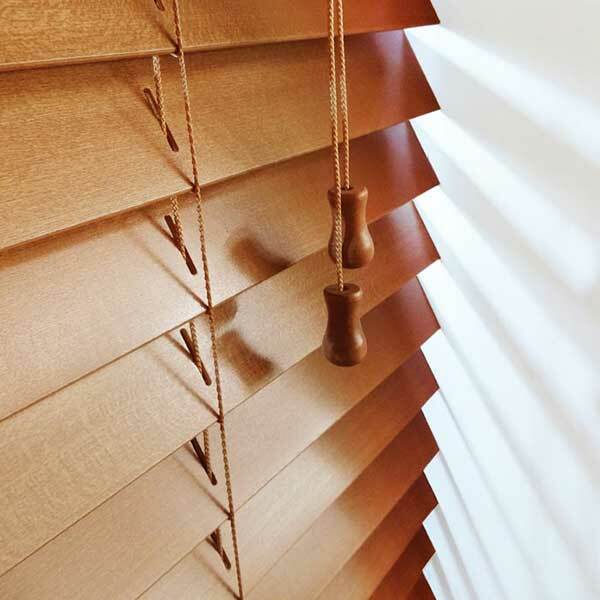 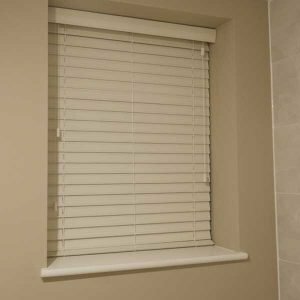 Whether they're for your home or office, we supply top quality wooden Venetian blinds in various shades or wood effect blinds that are moisture resistant and suitable for kitchens and bathrooms. 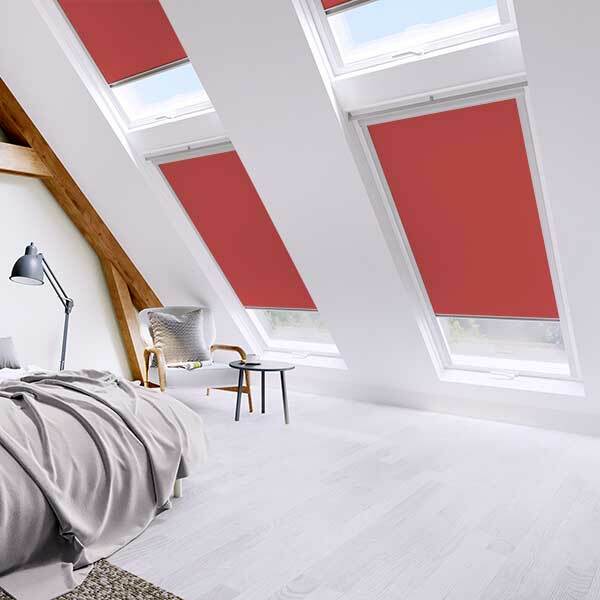 You can also choose from our huge range of aluminium Venetian blinds, roller blinds, vertical blinds and Velux window blinds. 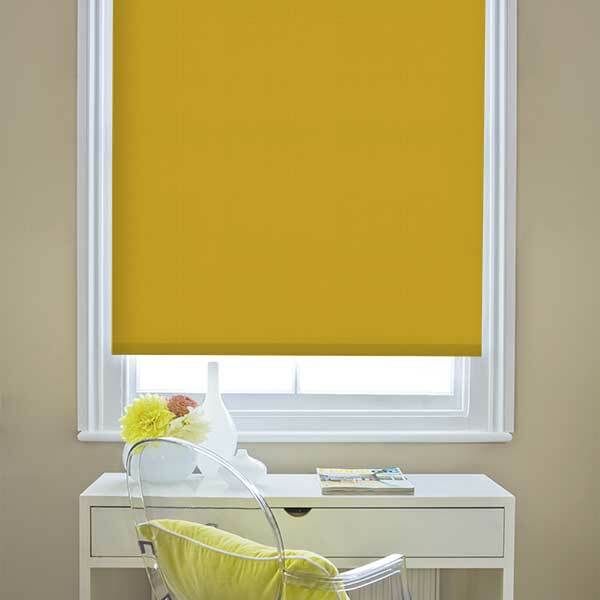 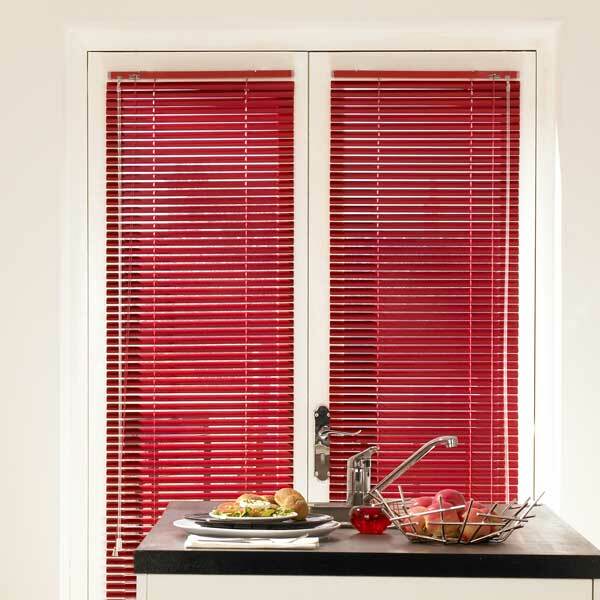 You can customise your blinds online and choose from a range of colours, slat sizes and other options. 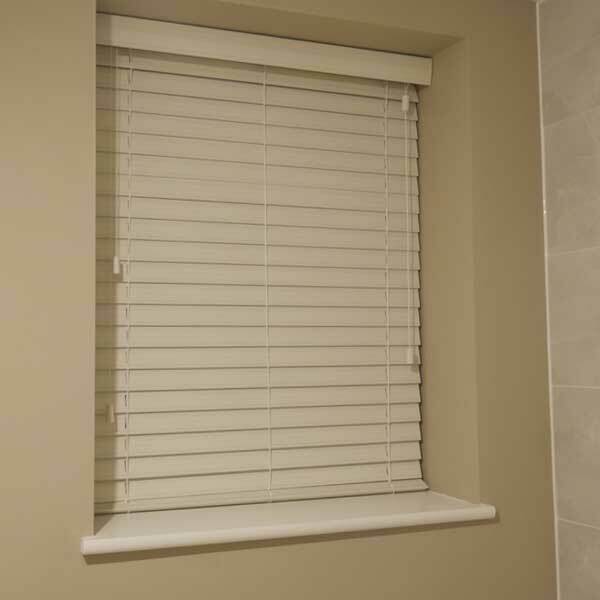 You can also call us on 01423 871617 if you prefer.